Getting your business stationery customized is an effective way to portray the image of your company, create brand awareness and make a long lasting impression on your current and prospective clients. Your business stationery acts as a marketing tool for your company. Your customized business stationery gives your business a well organized and professional look. It makes a powerful impact on people and helps you create a strong business identity. At OlstaDesigns we give you complete branding solutions. We work to give you stationery designs that reflect your corporate identity in an effective way. 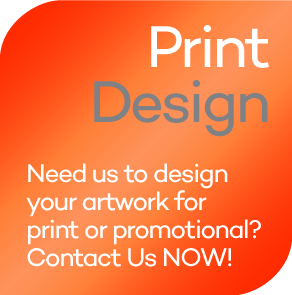 We create for you eye-catching and professional business stationery designs such as business cards, letterheads and envelope designs. OlstaDesigns has an easy & simple stationery design process. We offer you professional stationery designs at competitive prices that depict your business image quite effectively. Our expert designers give you multiple options to choose from and once you make your selection you can always ask for alterations and revisions. Upon your approval of the final design we'll provide you the final files at the earliest convenience. We will also provide you with all the necessary artwork and font files to take to the printer. We do provide printing services. We offer full printing services at very competitive prices. You will be amazed at the quality and service provided by us at an affordable price. Below is a list of printed product we can design and print for you.